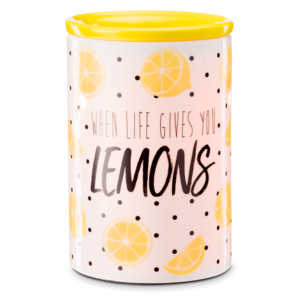 Scentsy has a huge catalog of fragrances to appeal to your every mood – even selections for kids and festive seasonal blends! 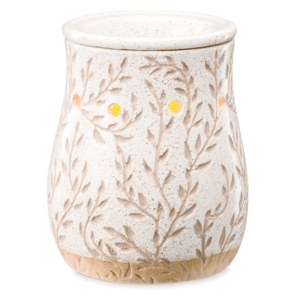 Some of the biggest Scentsy fans out there don’t know that the company also has an amazing assortment of nose-tempting varieties for gentlemen too, but it’s definitely a collection worth checking out. Boasting 5 (so far) scents made to appeal to the special man in your life – or to help you coax one in – this alluring collection will be love at first sniff. 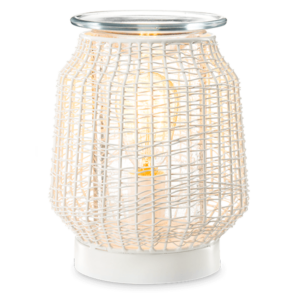 Bonfire Beach takes a romantic trip to the seashore, complete with briny air, the spray of the waves, and a white flint-and-sandalwood bonfire, sweetened up with toasted marshmallows. Dark Harbor is exotic and sensual, dotted with the citrus pop of kaffir lime, softened with crisp blue-green mint, and kissed with ocean lavender and dark amber. My Dear Watson dreams up a cozy evening in a book-filled study. Sophisticated notes like a warm cup of bergamot-rich tea, and the smart notes of cedar wood, mint and suede deliver elegant comfort. Mystery Man is a tempting promise of lush green verbena, citrusy bergamot and a masculine swirl of warm white cedar oil. Southern Evening enjoys an evening in the genteel South, his white musk mingling with her lavender as they step from a geranium-filled porch for a nighttime stroll through the fruit-filled orchards. 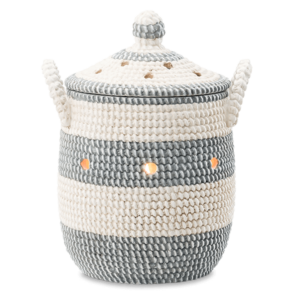 Each of the Scentsy Man Collection fragrances is available as a Scentsy Bar, a Scentsy Room Spray or a Scent Circle to fragrance wardrobes, dresser drawers and more. If you’d like to make your car smell great, Bonfire Beach and My Dear Watson are also available as Scentsy Car Bars. 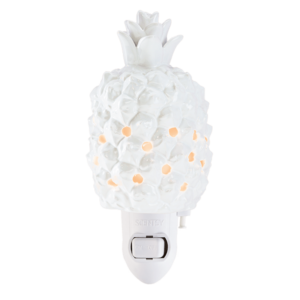 No matter how you enjoy them, this manly range of fun Scentsy blend is sure to delight. If you’re stumped for what to get that special guy for a birthday or holiday – you know, the one that’s impossible to shop for – try one of these!